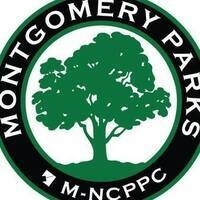 Montgomery Parks offers fun, convenient and affordable programs for your entire family. 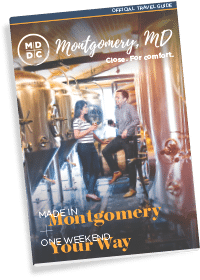 Our 420+ parks, dozens of facilities, and hundreds of programs and events make it easy for you to find activities to enjoy near your home, work or school. No matter the season, start planning some indoor or outdoor fun for your entire family today!